March Avatar: Spring Will Be Here Soon -- Promise! Took the tour with camera in hand -- everything looks more like November than March. 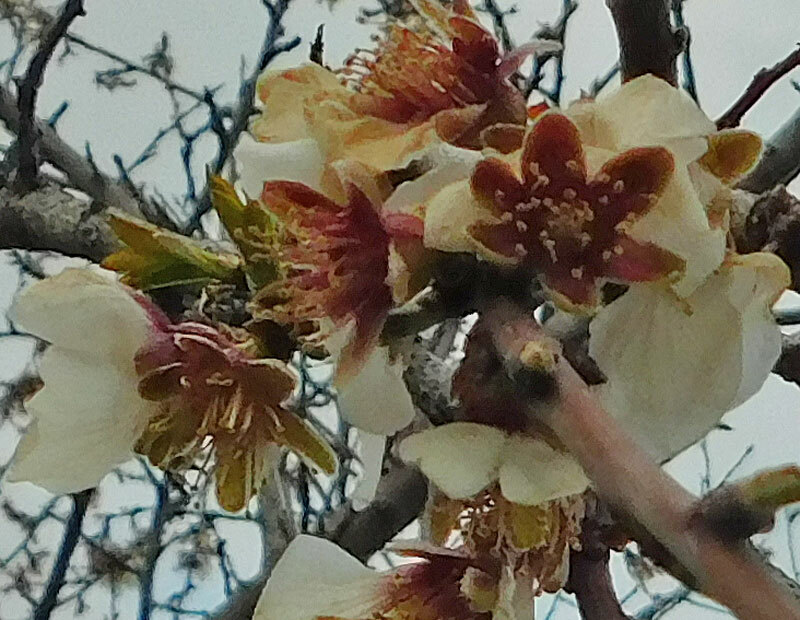 These almond blossoms are the best I could find, but they wouldn't hold still to have their picture taken, so the result is as unimpressive as the garden. 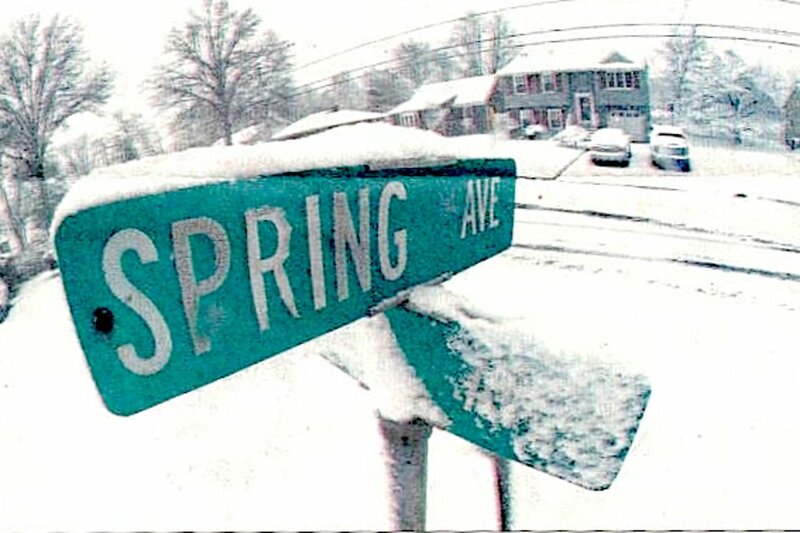 Re: March Avatar: Spring Will Be Here Soon -- Promise! Nothing is happening here yet...I think they are pretty! @Scorpio Rising wrote: Nothing is happening here yet...I think they are pretty! If anybody can come up with something better, we can always change this. They are pretty, but they were gorgeous before the wind and rain got to them. This is more summer-y than spring: flowers on the aerogarden tomato plant, with a plastic beetle. Might change it if something fun shows up outside, but it's pretty drab out there. There have been picnic beetles (aka sap beetles) eating the rotting cold-killed kale, but they don't like to stay still for being photographed. 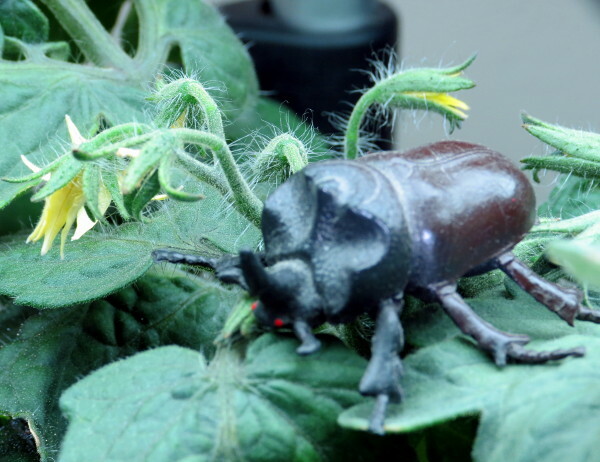 @BeetlesPerSqFt wrote: This is more summer-y than spring: flowers on the aerogarden tomato plant, with a plastic beetle. Might change it if something fun shows up outside, but it's pretty drab out there. 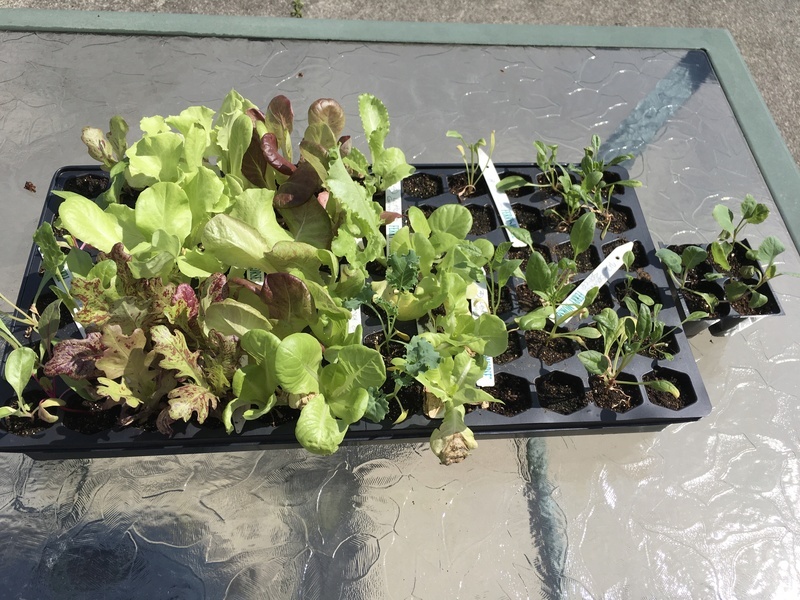 My Spring 2017 lettuces, spinaches, etc.....love my leaves! Winter crops are bolting! 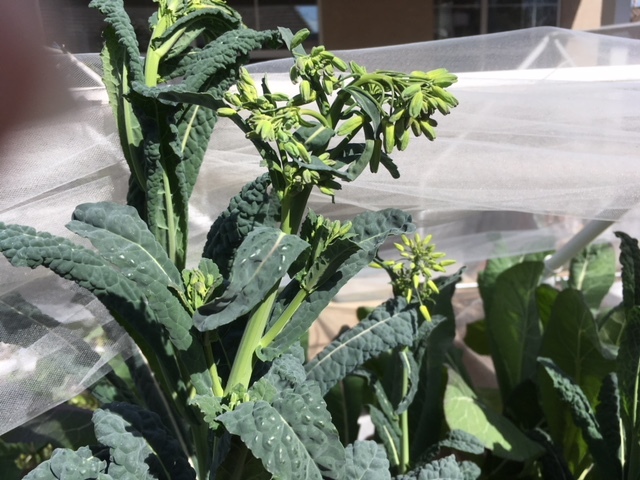 Here is some kale that I will leave in for a couple weeks for pollinators. @sanderson wrote: Winter crops are bolting! 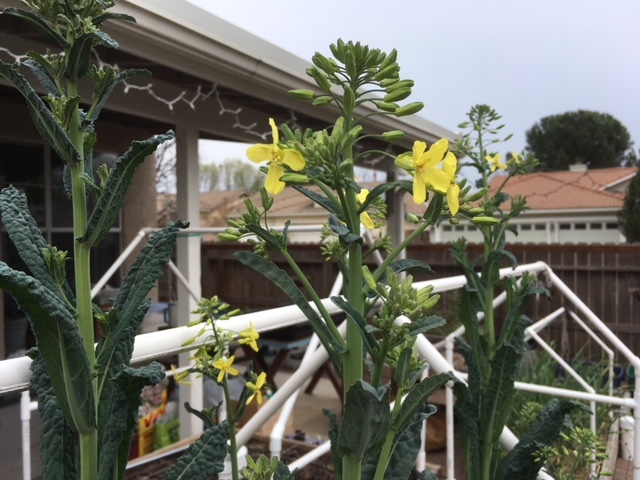 Here is some kale that I will leave in for a couple weeks for pollinators. My dwarf curly kale never bolts. I have never had kale bolt either...Dwarf blue Vates. Interesting! One of my broccoil plants bolted last month. The others were fine. Go figure. Really? I can't even imagine what that must be like. So you get to harvest from the same plants year after year? Mine get top-heavy and turn into trees, so after I have a nice, new batch of plants, I top the old ones, compost the stalks, add compost to the bed, and plant the new ones. What I love is having kale 12 months a year. There's never a day I can't pick and cook a batch of it from the garden. 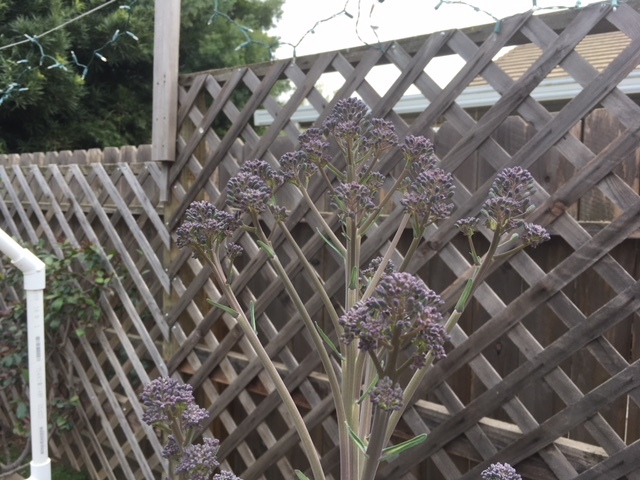 I was just about to rip the kale out when 3 bees came along. It gets a reprieve. 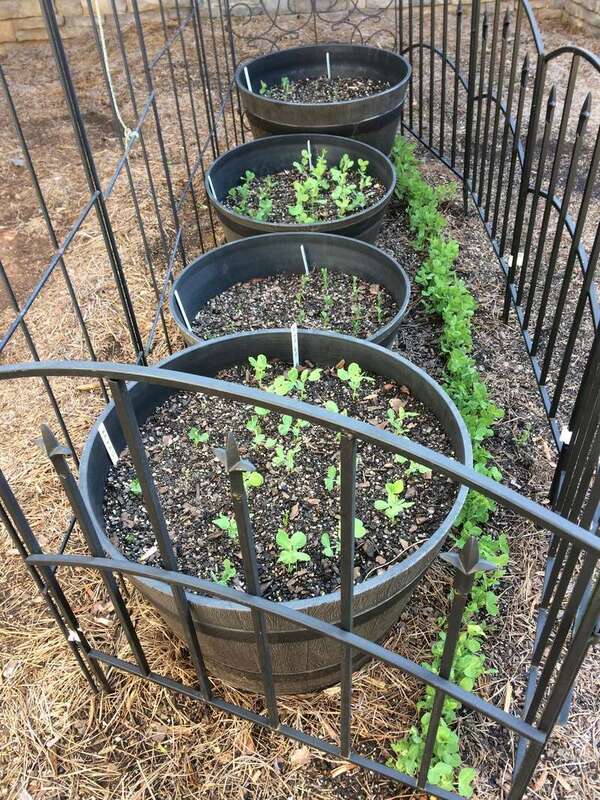 My peas are growing nicely so far this spring. Hope they have time to mature before the hot weather sets in. I'm ready for April. Got pear blossoms for the first time! Tune in tomorrow for my new avatar. @countrynaturals wrote: I'm ready for April. Got pear blossoms for the first time! Tune in tomorrow for my new avatar. Gosh, here it is the 1st of March already, and only 21 days until Spring! We're ready! @OhioGardener wrote: Gosh, here it is the 1st of March already, and only 21 days until Spring! We're ready! 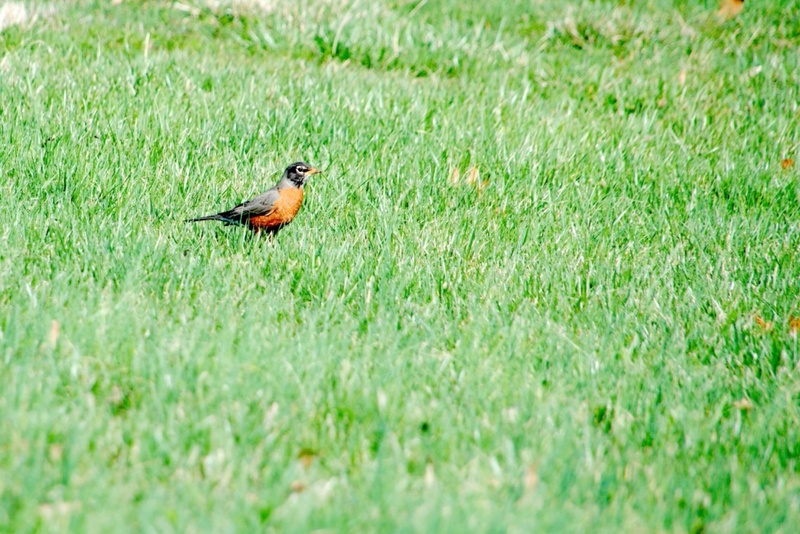 Our fat robins showed up a couple of days ago. I'm going out on a limb and declaring it spring here, today! Don't I wish. 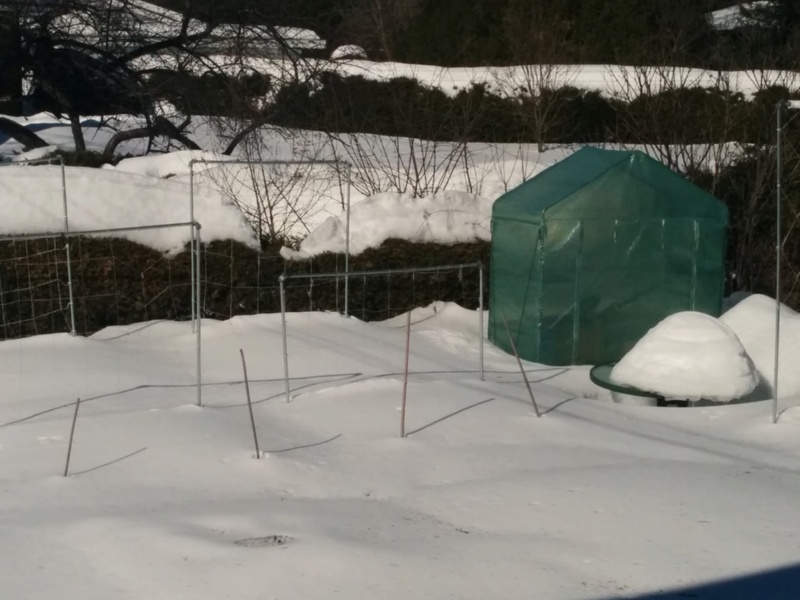 Still below freezing here and there are two to three feet of snow covering my SFG. For my area I am predicting Spring will start in June. At least you can garden all summer. I have to hide in the a/c from July to October. 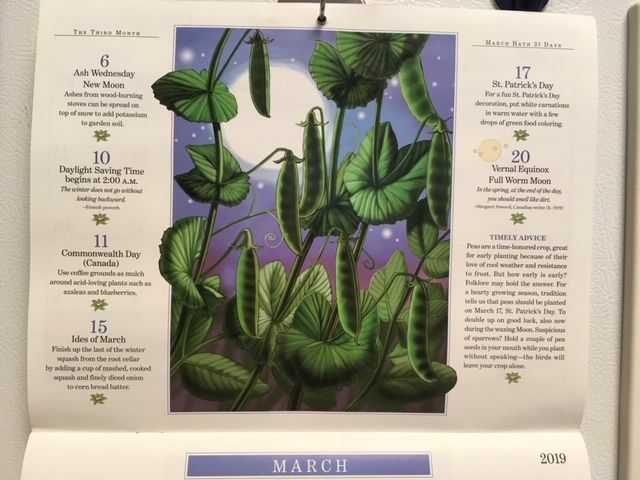 My Farmer's Almanac calendar. I think this is such a pretty month.